As it's name suggests, this flydrive encompasses the very best of western America, taking iconic cities and awe-inspiring sights. 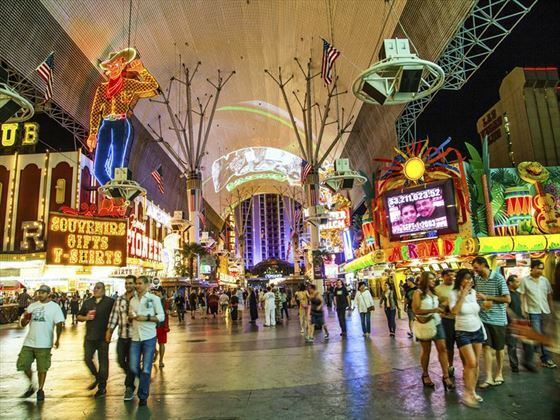 Marvel at the Grand Canyon * Hoover Dam, drive the spectacular Pacific Coast, enjoy the glitz & glamour of Las Vegas, explore charismatic San Francisco and experience the natural wonders of Yosemite National Park. You'll also have the opportunity to relax on the beach. However, you can return from San Francisco to make this a 9 night tour, or you could reverse the order and do the coastal region first. We can tailormake this to suit the wishes of you and your party. Arrive at Los Angeles International Airport, and transfer independently to the hotel. This morning pick up your rental car and make your way south to Anaheim, Orange County's headquarters for fun. Visit the nations oldest theme park, Knott's Berry Farm, or one of Anaheim's many other attractions before continuing to Palm Springs. 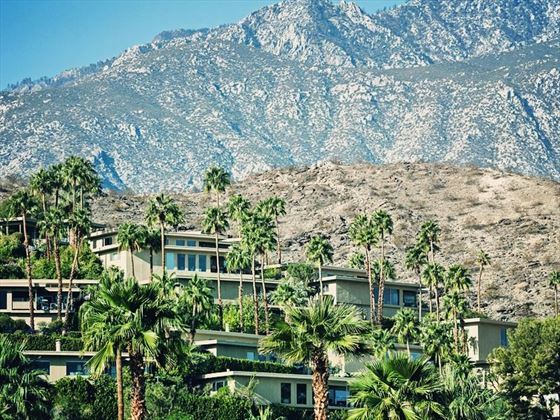 Take time this evening to dine in one of the many excellent restaurants in downtown Palm Springs, or escape the heat and ride the aerial tramway high up above the desert floor for panoramic views of the Coachella Valley. 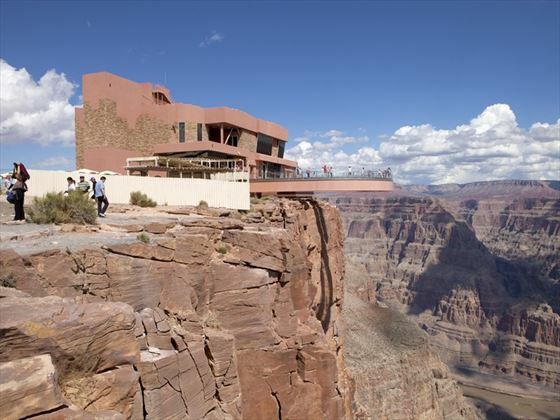 It's worth rising early this morning as you'll be driving to the awe-inspiring natural wonder- the Grand Canyon. 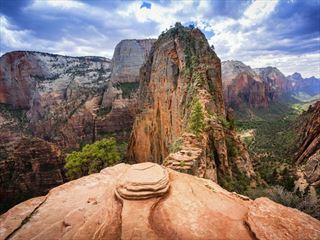 There are many vantage points to admire its spectacular beauty - take a stroll along the rim for the best photo opportunities. A full day at leisure in the Entertainment Capital of the World. After a morning at leisure in Las Vegas, drive across the Armargosa Desert to Death Valley National Park. At Zabriskie Point you will have a panoramic view of the seemingly endless valley. Don't miss the opportunity this evening to cast your eyes upon the night sky for some of the best stargazing in the world. This morning, travel north into the High Sierra where Tioga Road, the highest drivable pass in California leads you into Yosemite National Park. 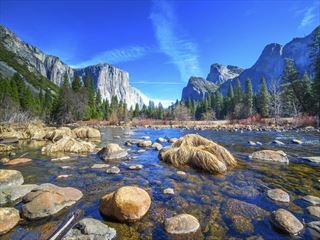 Best known for it's impressive waterfalls, grand meadows and spectacular rock formations, Yosemite was once of the first wilderness parks in the United States. 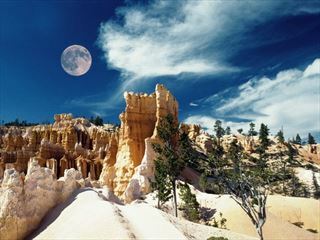 Explore a giant sequoia grove and meet the most massive trees on earth, or spend an evening under the stars. 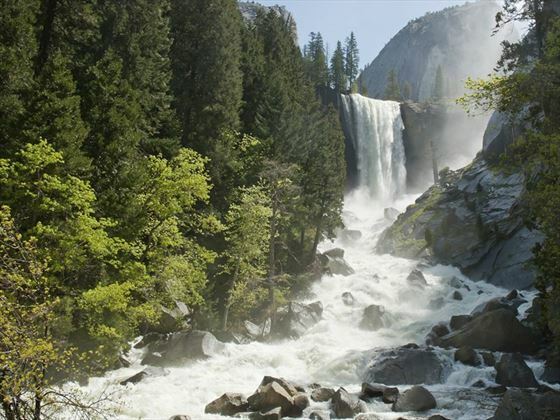 With approximately 800 miles of trails, Yosemite is also a great meal place to hike. 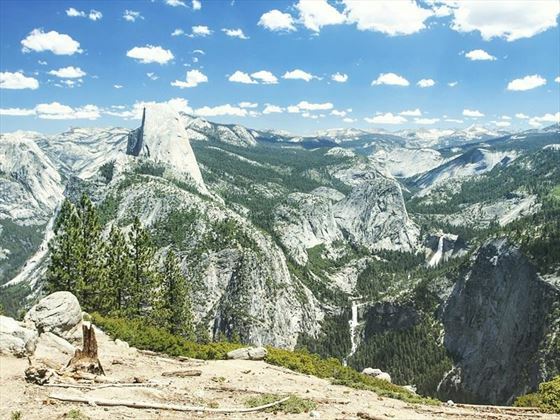 *From early November to late May the Tioga Pass may be closed due to weather or road conditions. In which case you will need to drive the southern route through Bakersfield and Fresno into the Yosemite Area. 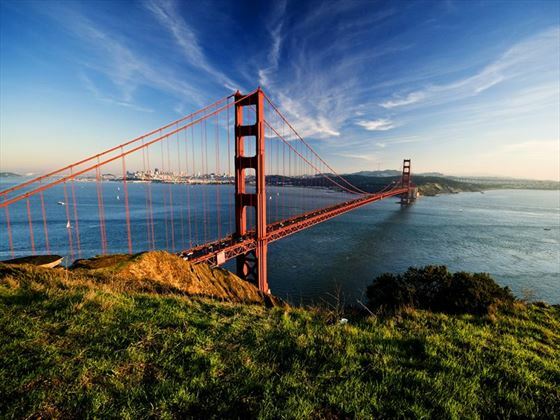 Drive across the state of California to one of America’s favourite cities, San Francisco. 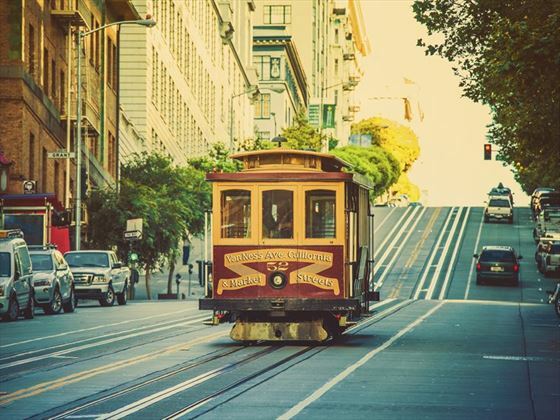 Upon arrival, tour this beautiful city by visiting Union Square, The Presidio, Golden Gate Park, and Fisherman’s Wharf. 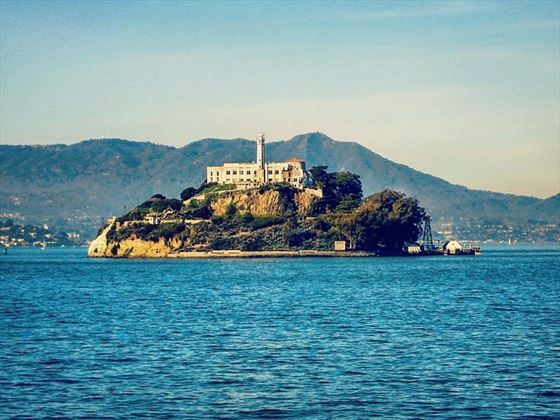 Catch a glimpse of the infamous Alcatraz Island across the bay. 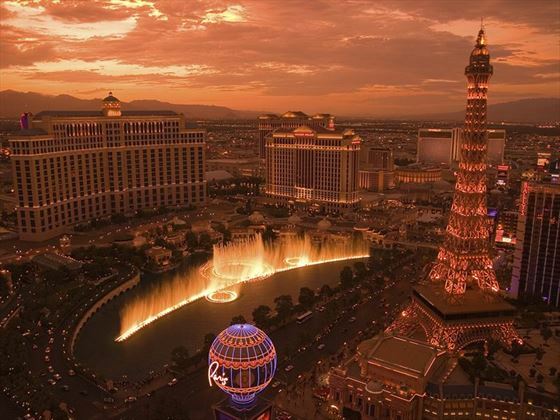 A full day at leisure to experience the many sights of this beloved city, or to enjoy the rolling hills of California’s Wine Country, Napa Valley. Overnight in San Francisco. Drive to Monterey and visit Cannery Row (of author John Steinbeck fame). Enjoy stunning coastline views on 17-Mile Drive, have lunch in Carmel and visit Monterey’s Fisherman’s Wharf before reaching your hotel. 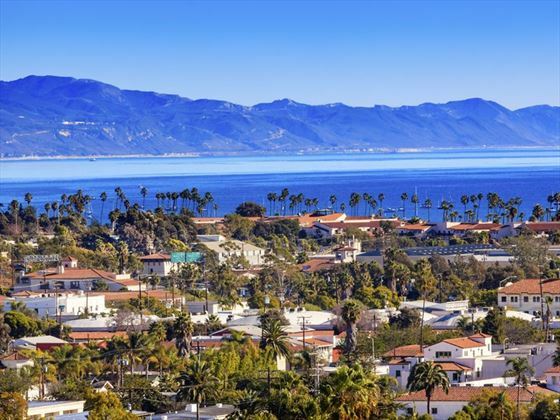 Continue your journey south through Pismo Beach, Santa Maria and Santa Barbara on the way to your overnight hotel. This morning continue by Malibu and Santa Monica to Los Angeles. 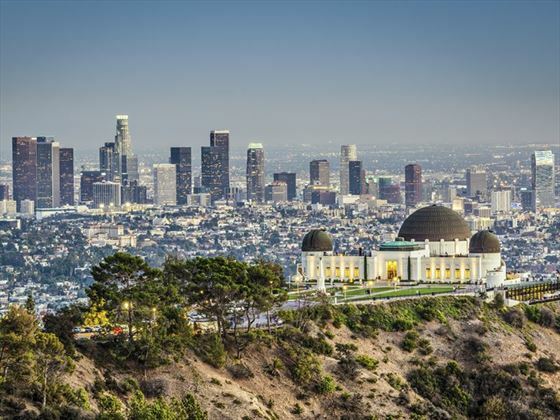 We suggest you drive through Beverly Hills and Hollywood for an optional visit of Universal Studios, the world’s largest television and movie studio complex, or check out the Hollywood Walk of fame. Daily direct flights available from Heathrow with Virgin Atlantic, Air New Zealand, British Airways and United Airlines. Regional connecting flights also available.